Prominent & Leading Manufacturer from Ahmedabad, we offer process vessels, hdpe spiral tank, agitated vessels, hdpe chemical tank and pp chemical tank. 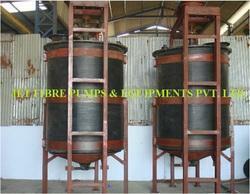 We are manufacturer and supplier of wide range of Process Vessels. These can be made of Mild Steel or Stainless Steel as per the requirements of the user.These vessels are manufactured with the help of our diligent professionals in accordance with the clients exact specifications. We are manufacturer and supplier of wide range of Agitated Vessels. The agitated Reaction Vessels is designed for controlling the temperature. 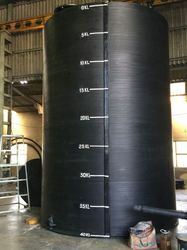 We provide High Pressure Vessels for both Gases and Liquids. With the support of our skilled technicians, we provide end to end solutions to our clients ranging from equipment design to installation. 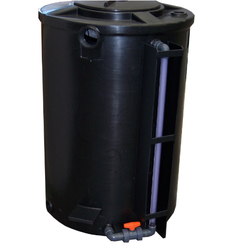 Looking for HDPE Sprial Tank ?